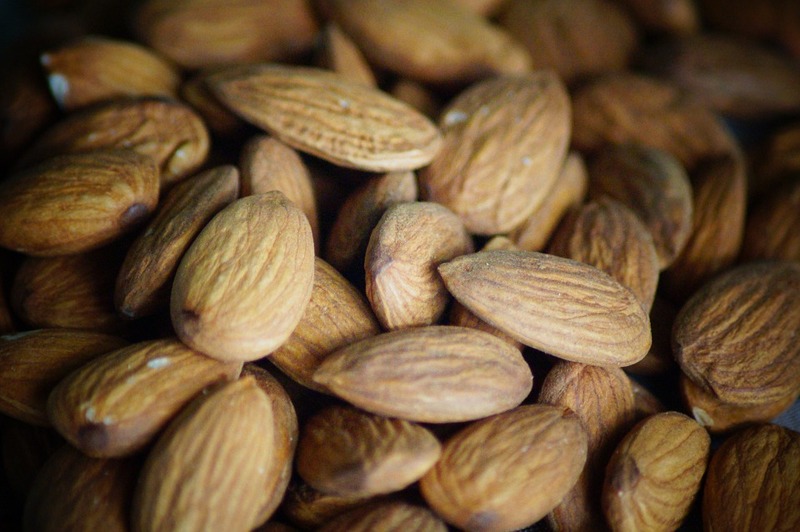 Almonds are excellent in aiding sleep mainly because they contain magnesium, which is a natural muscle relaxant and contains anti-stress properties. Research has proven that magnesium supplementation can improve subjective measures of insomnia, such as ISI score, sleep efficiency, sleep time and sleep onset latency, especially in elderly people. Add almonds to your morning cereal, swap your regular milk for almond milk, and snack on a handful of almonds if you get hungry during the day.